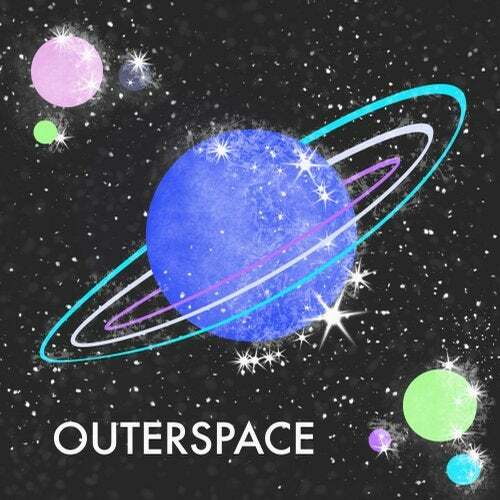 Outerspace takes you on a journey beyond our planet earth and releases you among the stars. There you are free to find love and serenity. Uplifting velvet vocals linger on your ears as the bubbly electronic rhythm intensifies while the synthesized beats keep the good energies and vibrations flowing. Building with emotion until the song nears the end, you'll want to hit repeat to play it again and again and again! Also included on this release is a special BONUS! A Place Between Time & Space, a mystical evolution of timeless sounds and whispers. Just when you thought you knew what was coming, you are hit with a blast of kicks, drums and bass beats that elevate your frequencies to higher levels. A song about our internal struggle; whether we are to take chances, following our hearts versus, sticking to the same old habits we have grown accustomed to. But don't wait too long to accomplish those dreams/goals my friend, for destiny awaits with wondrous adventures!